In order to get into a University in Kenya, a student must excel on The Kenyan Certificate of Secondary High School, an exam taken at the end of high school. The students profiled here performed well on this exam and earned entrance into University. With support of the Weiss Scholarship Foundation, they are well on their way to accomplishing their dreams. 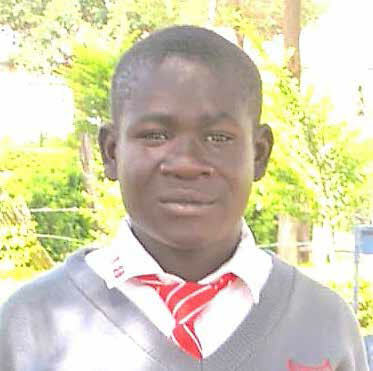 Roy was one of WSF’s first scholarship recipients and excelled at Agoro Sare High School, where he was the President of his class. 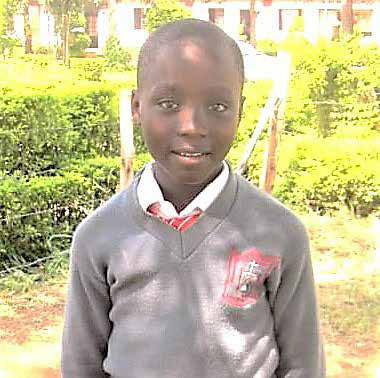 His success has allowed him to attend the University of Nairobi. Roy was raised by a single mom, and his dream has always been to be a lawyer. Victor lost his father several years ago. His mother raised him and his four younger siblings on her own. 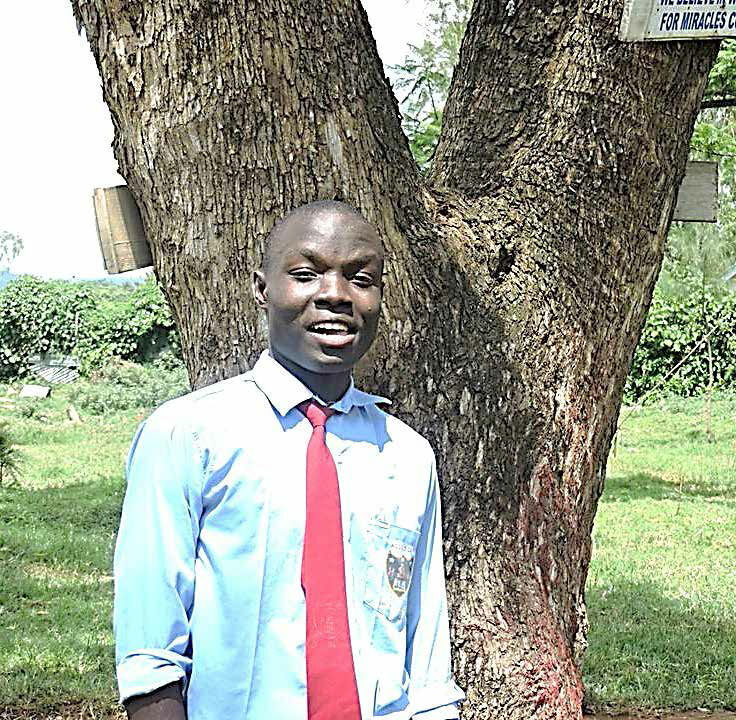 Victor worked very hard at St. Pius Uriri High School and now attends Machakos University. He wants to be a high school math and physics teacher. With his history of success, we know he will be a great educator. at St. Pius Uriri High School. 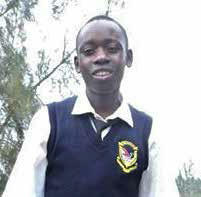 He currently attends the University of Nairobi. The subjects in which he excels are science and math. In the future, Nicholus hopes to pursue a career as an engineer.